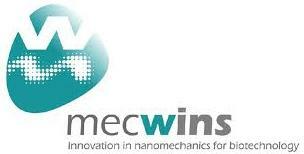 Mecwins was established in 2008 with the purpose of developing a proprietary technology for nanomechanical sensing. In 2009 Mecwins obtained the exclusive license of three patents from the Institute of Microelectronics of Madrid (IMM -CSIC). Mecwins was founded by Dr. Javier Tamayo, Dr. Montserrat Calleja and Dr. Johann Mertens. Mecwins team, composed of physicist, chemists, biologists and engineers, benefits from direct know-how through the relocation of scientists and executives with international experience. 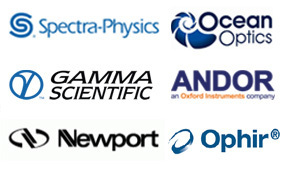 Mecwins is continuously investing in R&D to provide new nanotechnological solutions. 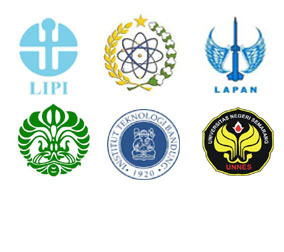 Our close cooperation with universities and research institutes in several projects ensures innovative products and cutting edge know-how. Mecwins has developed a technology to inspect surfaces. The instrument is based on the combination of automated two-dimensional scanning of a laser beam and the acquisition of the reflected laser beam on a photodetector . The association of both allows the reconstruction of the analyzed surface topography. The technology can be applied to the dynamic (vibration mode) and static (topography) characterization of MEMS (Micro-Electro-Mechanical Systems) and NEMS (Nano-Electro-Mechanical Systems). For further information please go to Mecwins Website.